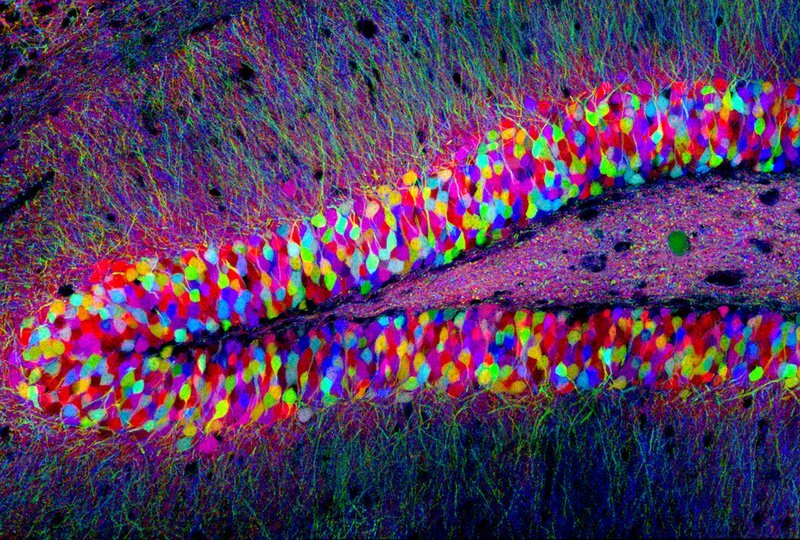 Tested – MIT: Memory – Individual Memories Are Stored In Specific Brain Cells. Memory – ever the elusive mystery … but do we REALLY want to understand it? It might destroy the magic… Merci Suzanne! One of the most fascinating breakthroughs in memory science came as a result of a MIT experiment that published results in 2012. The actual storage of individual memories has long been a topic of discussion, but by using optogenics to stimulate neurons with light scientists were able to trigger memories of an electrical shock in test mice without providing any of the associated sensory stimuli. Memory engrams, or fully-formed sensory recollections, are associated with this kind of storage, but we still don’t know what determines how they get recorded. Obviously, the next step is discovering how the brain allocates and stores these memories over time, but it’s an incredibly promising introduction to the reality of mapping the brain.